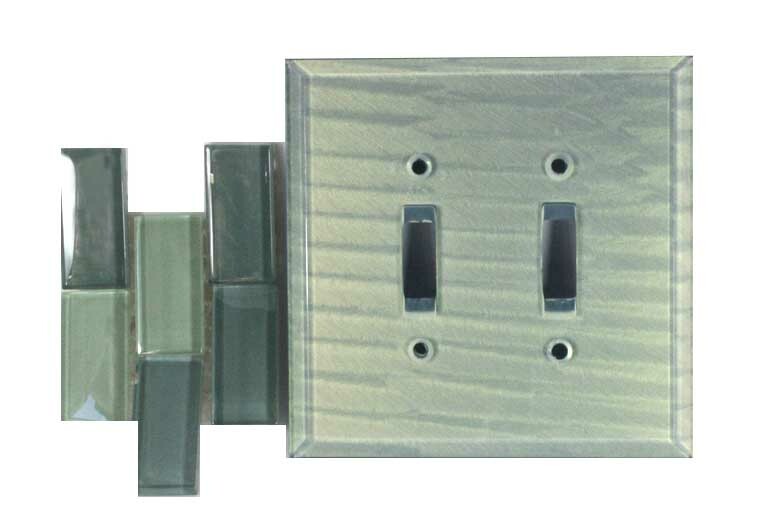 There's no doubt we offer a wide range of beautiful decorative switch plates. But even when choices are plentiful there are times when finding the right color to match a tile or wall covering just isn't in the mix. Most typically our "One-of-a-Kind" switch covers are overruns from customer special orders. Generally there are 1-2 of these items in stock. The good news is that if your project requires a larger quantity than what we have in stock, we can usually recreate the product. The exceptions are labeled "one and only" and have been discontinued.